Not all places in the world are green and healthy, whether it’s obvious or not. Some places may not be suitable to your health, condition or convenience. Others have fewer sights for adventure and physical activities, which make you inactive and lazy. When you want to spend several days or weeks off, the place needs to make you feel good and remain fit, isn’t it? So, as you plan for your next holiday trip without just laying in a hammock and sun bathing for hours, here are suggestions that you must consider if you prefer a very active, healthy and environmental-friendly destination. Note: The places are not ranked from the healthiest to the least. They arranged starting from the west to the east part of the world. 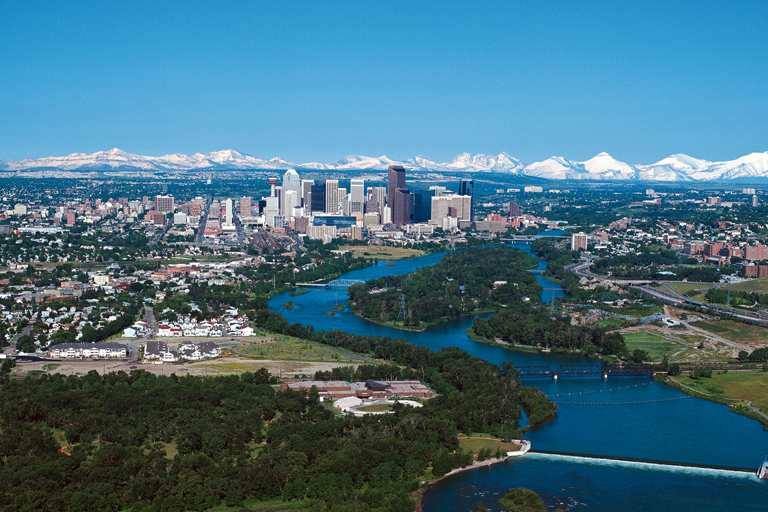 If you are into outdoor activities or winter sports, Calgary is a good choice of city to see. This city, which is located in Alberta, Canada, and the largest city of the entire territory, offers many outdoor spots for adventure. You can hike and set a campsite in the woods, go fishing in the lake, or boating during summer. In winter, you may ski, snowboard, or ride on a snow mobile. The whole state of Hawaii is undoubtedly beautiful. 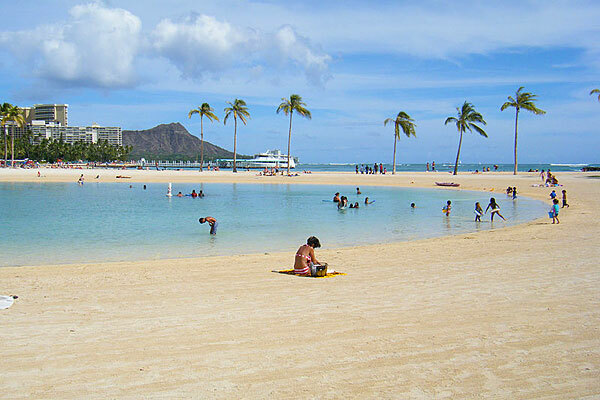 But if your intention is not to be sluggish by just tanning your skin, it’s better to stay in Honolulu. There are areas where you can run early in the morning, parasail in the beach, and ride on a bike on a hilly terrain. Other than that, you have more choices of less fatty and lots of healthier foods. 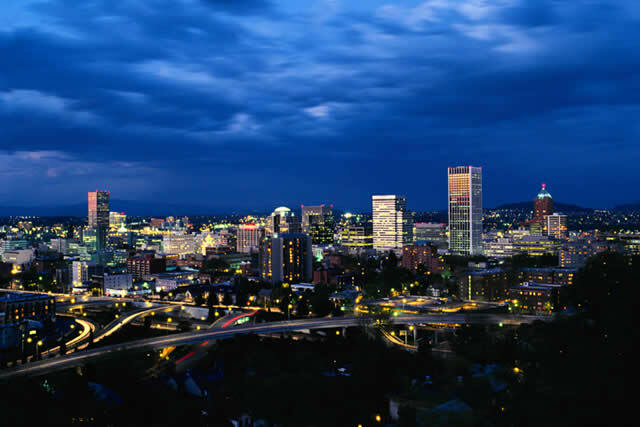 This city in the US also makes it to the top list. Although, there are fewer recommended things to do, the best activity to make your vacation less inactive is to hop on a bike. There are many paths for bicycling here. 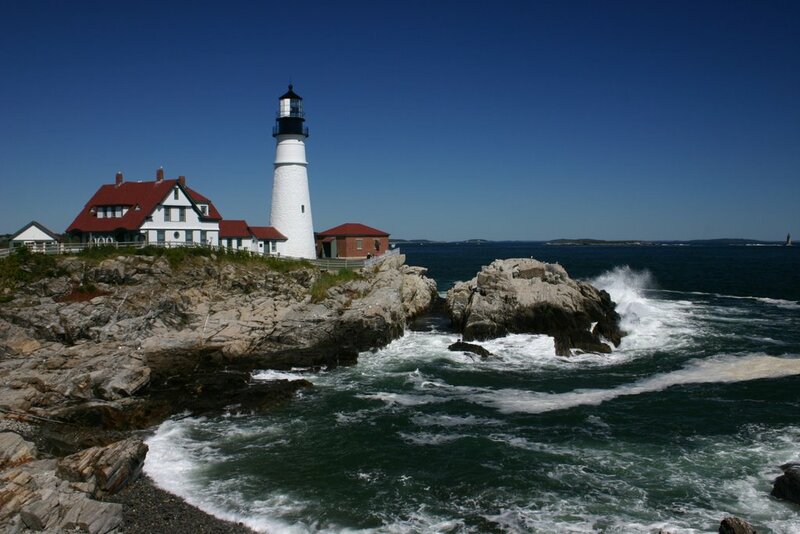 Another city of the same name in the US is in the state of Maine, which is far northeast of the country, that is considered healthy. This is because there are many gyms and fitness centers open for both local residents and tourists. Not to mention that this place has outdoor areas where you can trek, jog, or ride a bike. 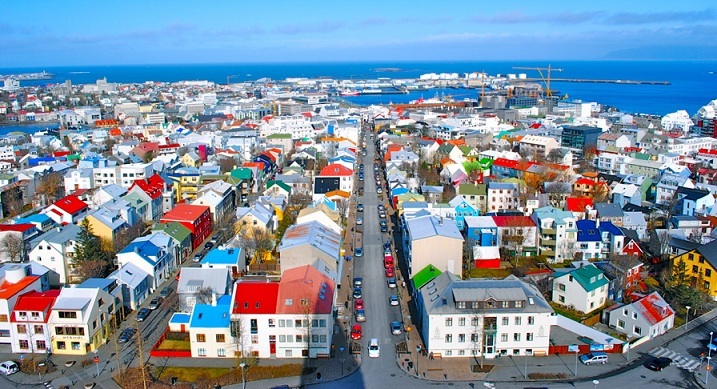 Heading off to Europe, the first stop for a healthy and active vacation is in Reykjavik, Iceland. Many sights here would encourage you to swim in the hot or cold waters, run across the street while exploring the city, or hiking among the snowy mountains. Another reason why this is a healthy city is because of less pollution. 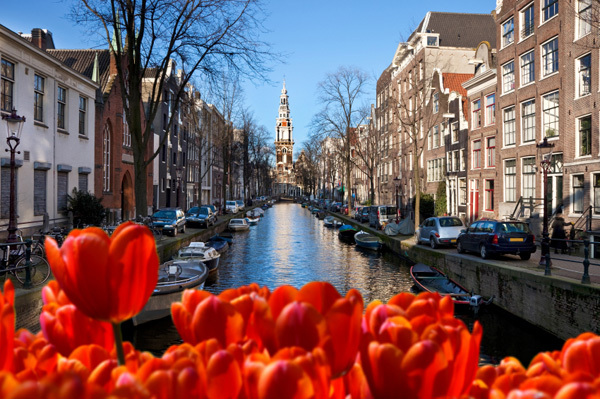 There is also less pollution here in the city of Amsterdam, which is also situated in the continent of Europe. But it’s not only because people know how to care for the environment, but also many of them use bicycles for transportation than other vehicles powered by gasoline. The entire city has beautiful spots, too, that make you walk for hours all day. Now, that is another healthy thing to do on a vacation. Aside from the chocolates, milk and other dairy products, as well as diamonds and watches, Switzerland is a country that you can include on your vacation list. 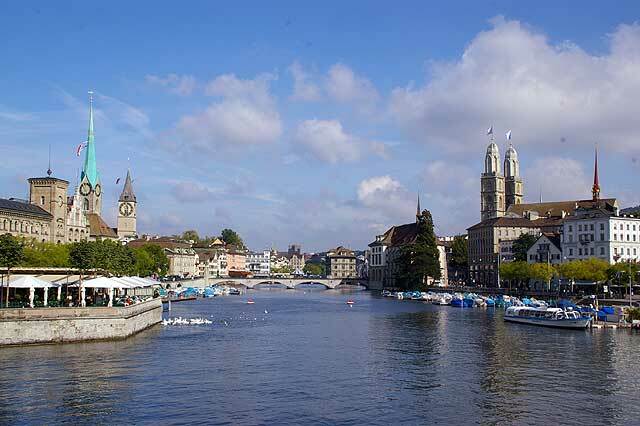 If you like to spend a lot of time outside exploring and stretching your body, Zurich is the perfect place to go. You can walk in the streets discovering the culture of this place, ride on a cycle as you go on top for a better view of the entire city, or play some wakeboarding in the lake. 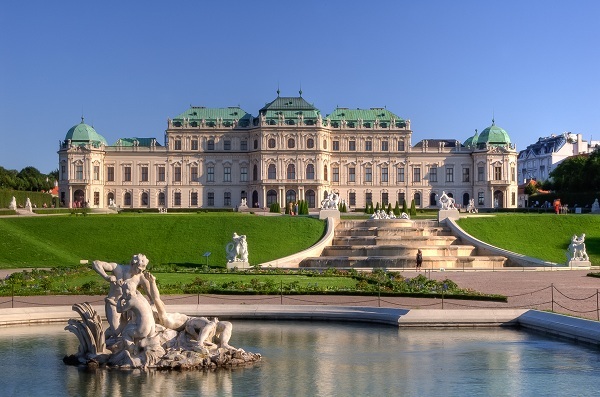 Another European city for a vacation that makes you treat your hotel room as a storage place for your luggage is Vienna. This is in Austria and you’ll be offered with lots of outdoor activities. 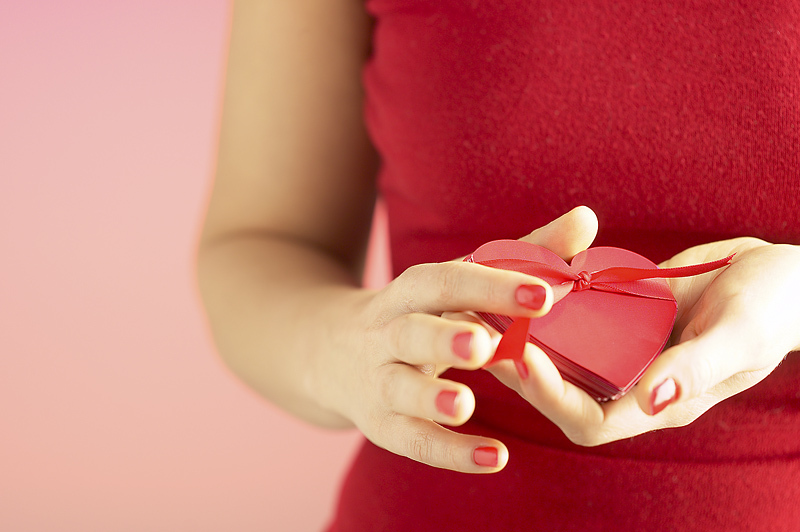 You can book at anytime, because there are many things to do no matter what the season is. This city is also a healthy destination because it is less polluted. You can have a fun day strolling within and around the city, exploring cuisines, familiarizing culture, and others. 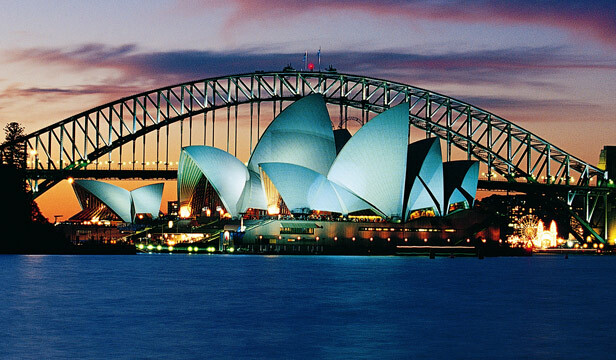 Going south west, Sydney can offer you a great vacation. This “Down Under” city has also clean air due to the natural beautiful sights from trees to water. You can explore the place by walking or biking. Spending vacation days is not necessarily about having a relaxing mood when you are doing nothing. That makes you lazy, inactive, and can affect your health. It is better to get sweaty but in a way that you lose weight or burn calories. 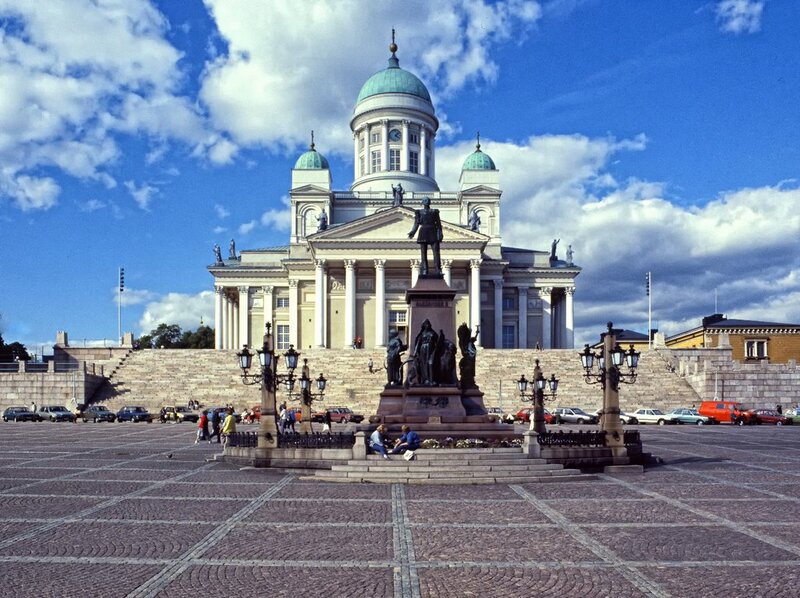 Before you think of other places, why not consider one of these healthiest cities?